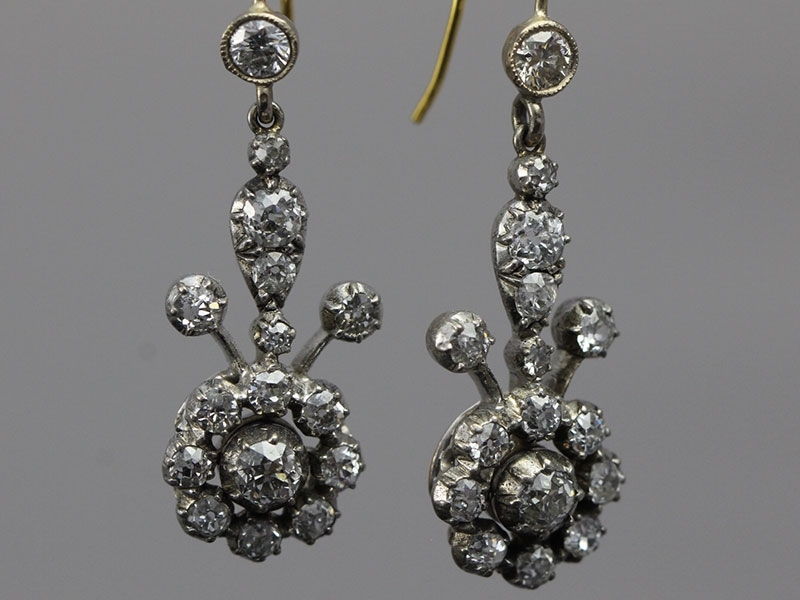 A regal and romantic pair of Georgian Diamond Earrings. 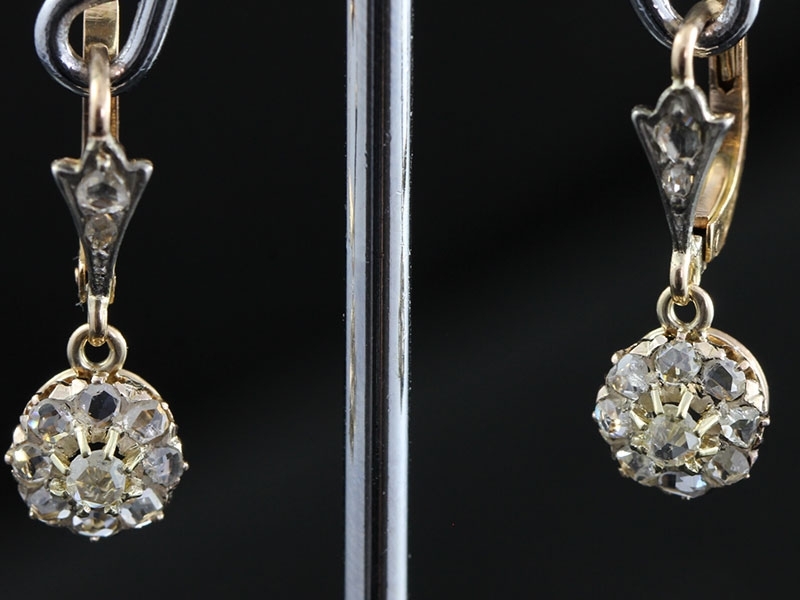 These rare and radiant Antique Diamond Cluster earrings are most striking due to the design that being of total symmetry and are pack with maximum sparkle with 32 bright-white and beautiful Old Mine-Cut Diamonds, total Diamond content 3.30 carats. These very pretty Edwardian teardrop earrings features an exquisite peneloque cut , a cut that gives extra brilliance and shine. 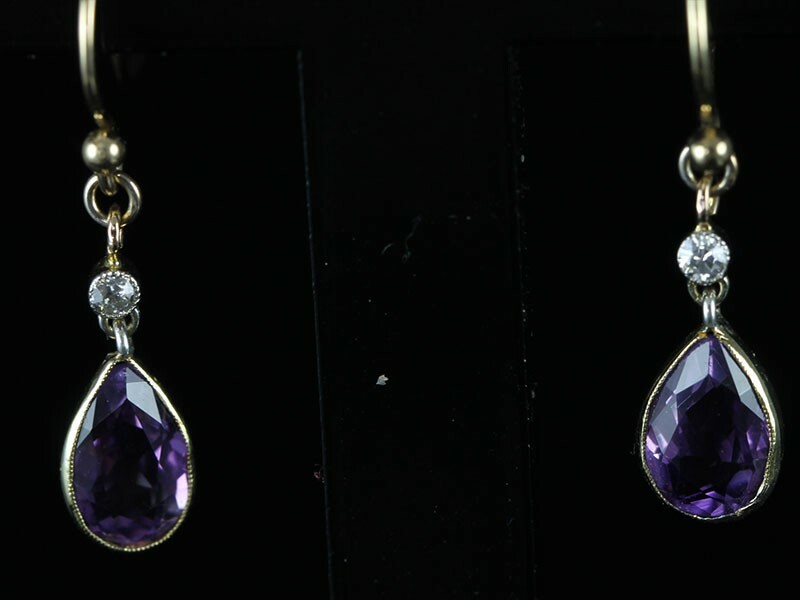 The beautiful purple Amethyst stone measures: width/height 5 mm x 8 mm. 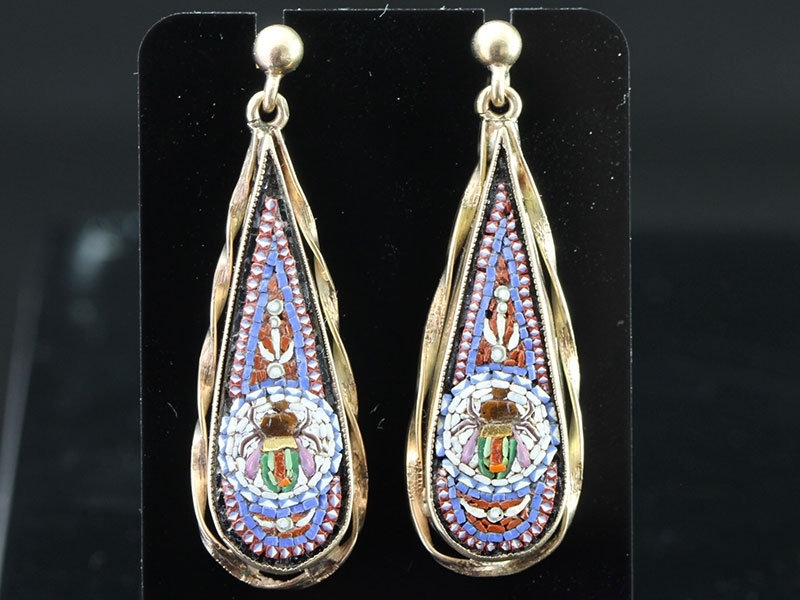 These delightful quintessential Victorian earrings are beautifully handcrafted in velvety 15 carat yellow Gold - circa 1885. Sparkiling bright white Old Mind Cut Diamonds glint in the center of multi-dimensional circuls ornamented with characteristic design elements of the period. 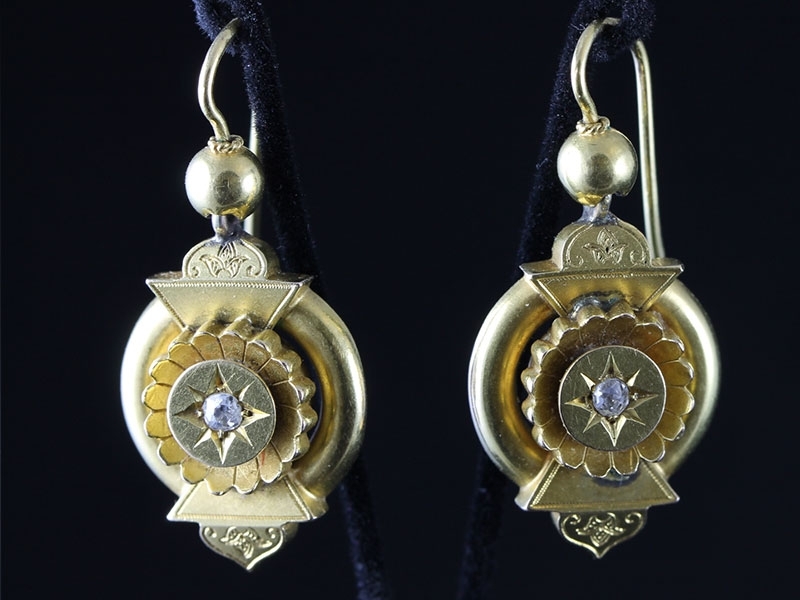 A stunning example of early Victorian earrings. The Opals are a kaleidoscope of rainbow colours accented by sparkling Diamonds. 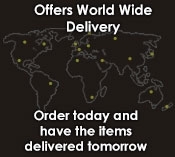 These fabulous Mid-Victorian era (1856 to 1880) was truly a time rich with imagery. 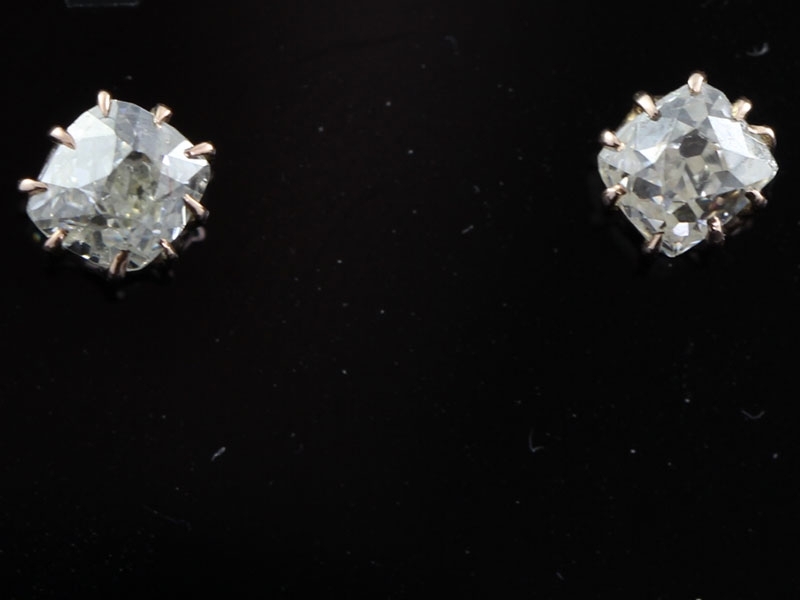 These striking stud earrings from the Georgian era has that unmistakable radiance only old rose cut Diamonds posses, full of radiance. 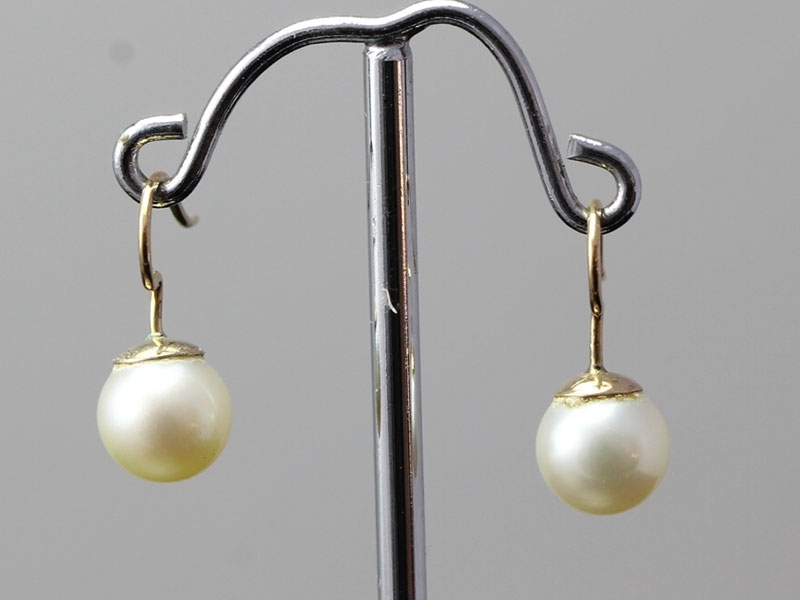 The opulent Pearl drop earrings are classy and versatile, Circa 1920's. 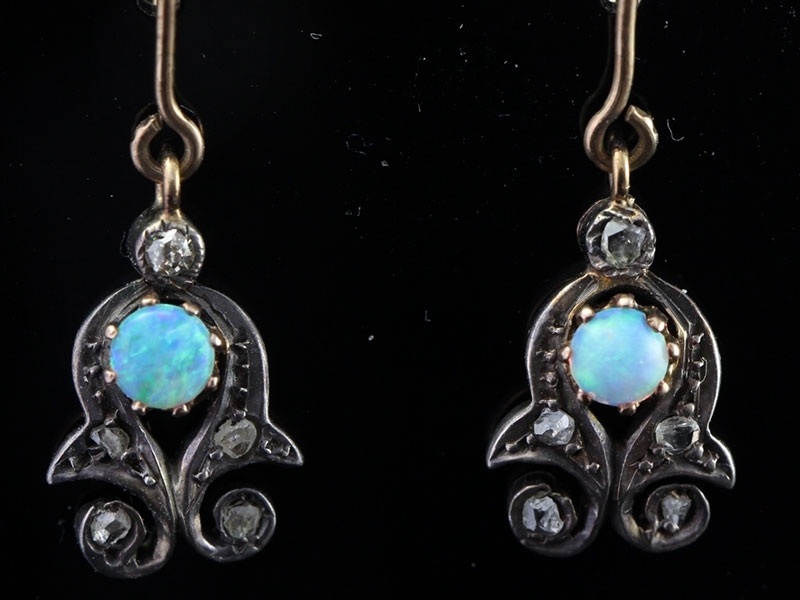 Lovely Edwardian drop earrings. 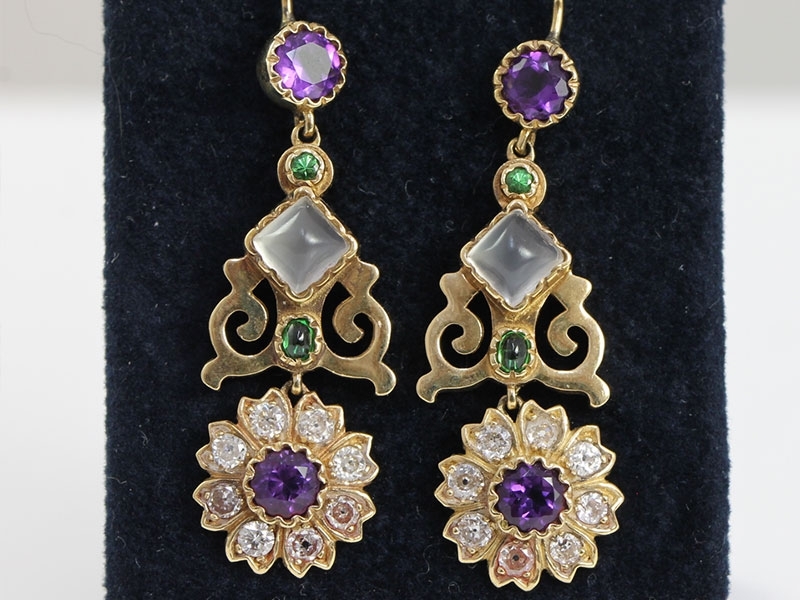 Floral designs are set with deep rich purple Amethyst and bright white sparkling Diamonds and accent tendrils.